Our increasing appetite for car-sharing and ride-hailing services are driving parking demand into the ground, new research from the University of Colorado Denver reports. I can’t help but feel happy about that. 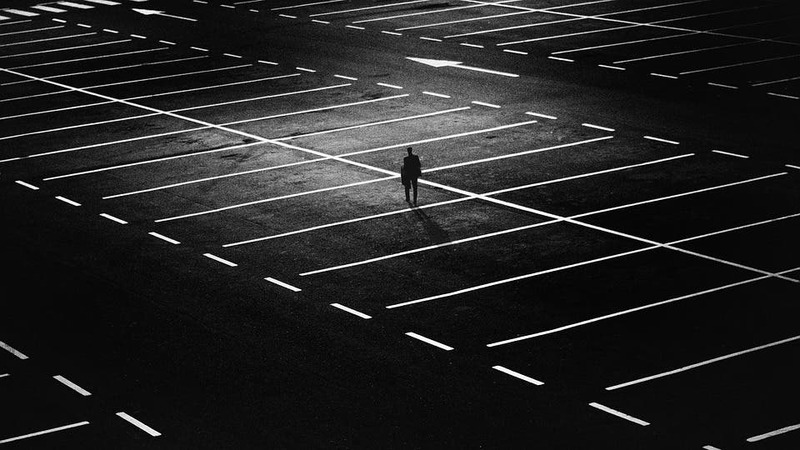 Parking lots — a necessary evil, or an evil necessity? Judging by a new paper published in The Journal of Transportation and Land Use, the part about them being a ‘necessity’ is rapidly decreasing — at least in America — as people increasingly leave their cars at home in favor ride sharing and ride-hailing services. “We wanted to understand how these new services, Uber and Lyft, are impacting a city in regards to how people shift travel behavior, overall congestion and changes in landscape,” said lead author Alejandro Henao, former CU Denver PhD student and current mobility researcher with the National Renewable Energy Laboratory (NREL). Americans are relying on these services more than ever before, the paper unsurprisingly found. Something most of us probably didn’t expect, however, is that people are willing to pay someone to drive them around even if this would cost more than driving themselves. “Parking stress is a key reason respondents chose not to drive,” the paper explains, and I empathize deeply with that statement. The study concludes that parking demand is pushing people to opt for ride-hailing services which, in turn, drives down the demand for (and value of) parking spots. This is most evident at restaurants and bars, event venues, and airports. The shift is also reducing our cities’ dependency on cars. The authors say the findings should prompt us to reconsider the current pattern of parking infrastructure. Given its diminished use, and thus value, most of this infrastructure can be replaced with things we actually want and need in our cities — such as parks, plazas, or other elements that make cities vibrant and enjoyable to live in. One of the authors’ previous papers looked at the impact of ridesharing services on today’s transportation systems. It found that ride-hailing increased deadheading (drivers circulating around without passengers), congestion, and total vehicle miles traveled. At the same time, these services lure passengers away from more sustainable travel options like walking, biking, or public transportation. Not the prettiest picture. However, they also suspected that parking may be one area where ride-hailing had a beneficial effect. Due to a lack of public data from ride-hailing companies — as well as tenuous cooperation when courts have ordered them to share, the paper notes — the authors had to take matters into their own hands. So, in the fall of 2016, Henao took to the streets of Metro Denver at the wheel of a 2015 Honda Civic, for 14 days, as an Uber and Lyft driver. He logged a few hundred rides during this time and gathered 311 surveys from his passengers. Henao also compiled a “driver dataset,” containing the GPS tracking, date, time of day, travel time, travel distance, the reason for travel of the rides he performed, and whether parking was a reason his passengers left their cars at home. 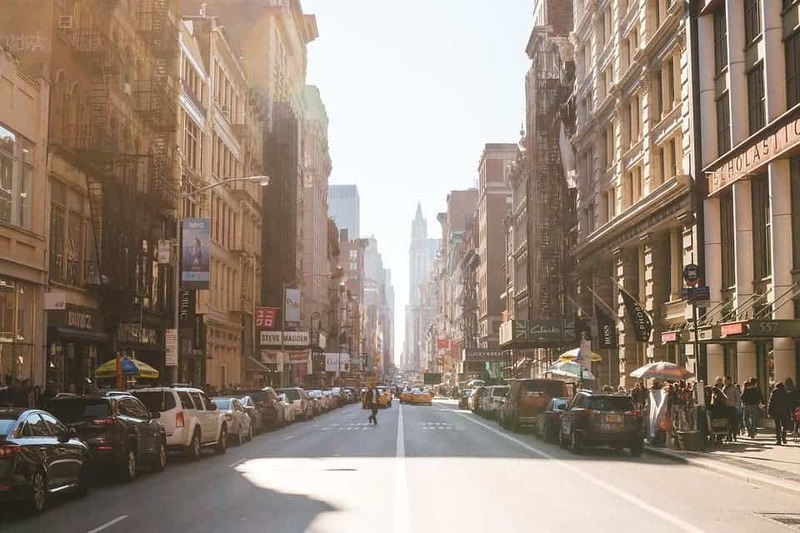 This data, combined with ethnographic research and further customer interviews, allowed the team to assess the shift in parking demand and how much of that was contributed to parking stress. The team says that 26.4% of Uber/Lyft riders would have driven and needed a parking space if the services did not exist. On the one hand, these services replaced more sustainable forms of transportation by almost a third, roughly 30% of respondents said they enable them to drive less. Parking stress was the second-most cited reason for people not driving their personal car — even if, the researchers estimate, the relative time and cost of parking were negligible compared to the cost of their ride. “We found that the stress of the uncertainty of finding a parking spot downtown was enough to discourage people from driving themselves and made them willing to pay more to avoid it,” said Wes Marshall, associate professor in the College of Engineering, Design and Computing, and the paper’s co-author. The findings could help cities set parking rates and manage supply and demand. Henao said cities should rethink and better manage curb space by allocating more space to walking, biking, and transit, while monetizing car trips (private cars as well as ride-hailing) to meet sustainable goals. Some airports are already charging a pick-up and drop-off fee for the curb space allotted to ride-hailing companies, allowing them to collect revenue lost to parking, he adds. The paper “The impact of ride hailing on parking (and vice versa)” has been published in The Journal of Transportation and Land Use.